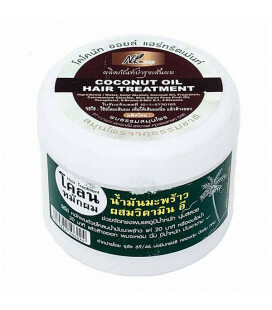 That shiny, healthy hair you understand that from not-so-long-ago will also be yours again. 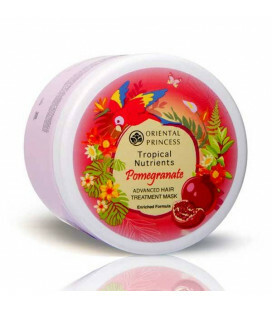 Argan Oil Hair Mask restores bounce and shine, hydrates, protects color and helps reverse the effects of damaging UV rays with a deep-penetrating fusion of argan oil, jojoba oil, alongside proteins and amino acids. 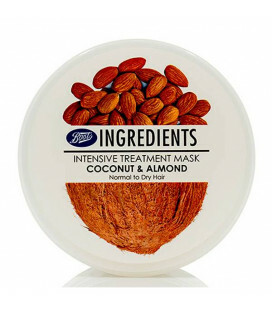 If you color, blow dry, swim in chlorinated pools or the ocean, or expose your hair to the sun—you want this Mask! 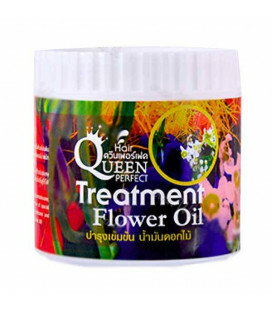 Argan oil has been proved to make hair softer, silkier and shinier. 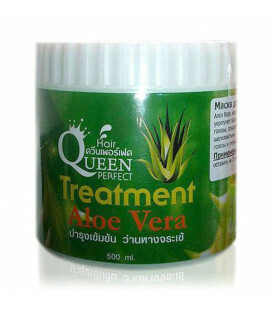 It helps to treat split ends and tame frizzy hair. 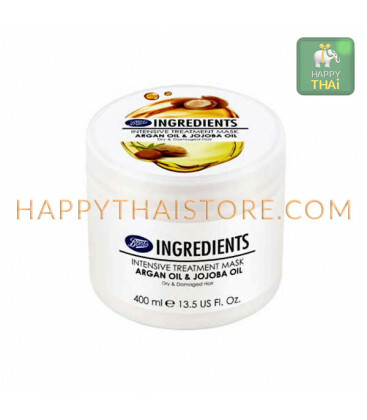 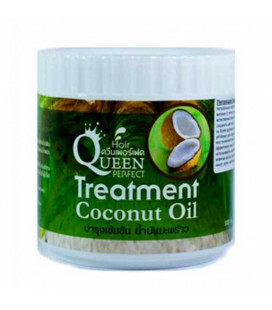 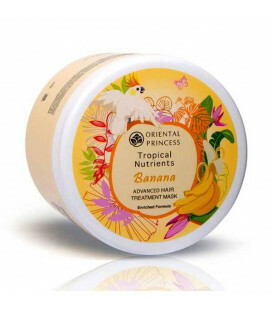 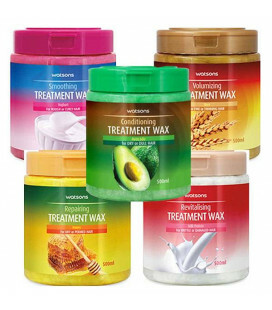 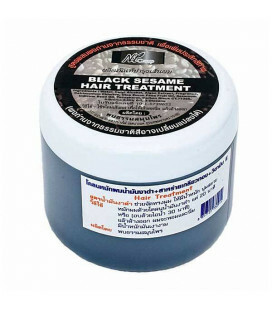 This “liquid gold” from Thailand makes hair more manageable and adds a healthy, attractive shine to any style. 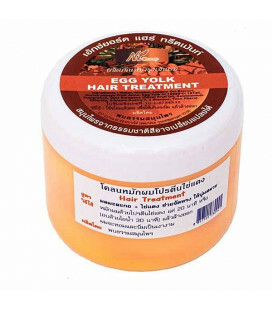 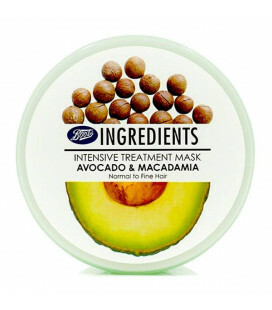 Argan Oil Hair Mask deeply conditions dry, limp and lifeless hair whilst it soothes and moisturizes your scalp. 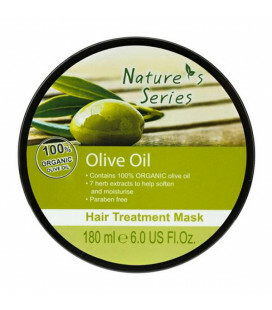 Gentle and pure, Argan Oil Hair Mask won’t irritate or cause redness. 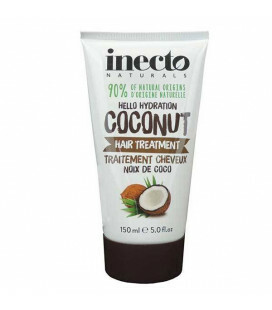 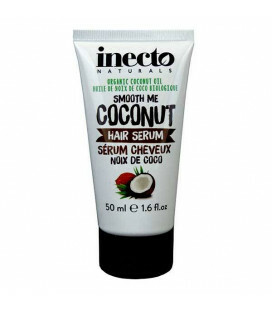 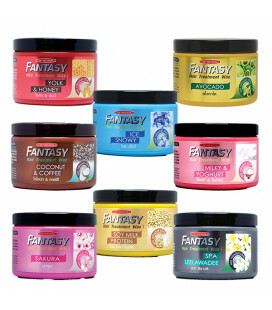 Deeply moisturizes, protects and smooths hair with a unique combination of natural oils, proteins, and amino acids. 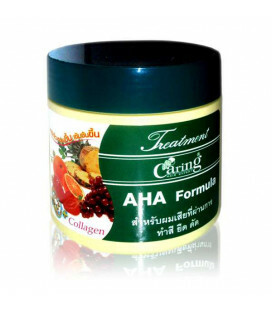 Anti-aging, as it helps give protection to hair from harmful UV rays, restoring healthy bounce and shine.